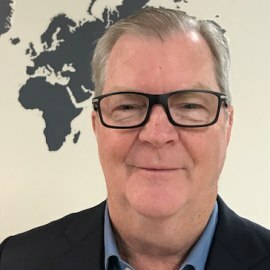 Rob Dell has been involved in the corporate travel industry for more than 30 years and has held senior roles with American Express and FCM Travel Solutions prior to joining HRG as Head of Government and Industry Sales, Australia. He has been a member of the Executive of the Australian Association of Travel Management Companies of Australia for more than 10 years and was appointed Chair in February 2017. The Association has significantly expanded membership in 2017 and now covers 26 TMC members, and in October 2017 announced the establishment of  a New Zealand affiliate ATMCNZ.